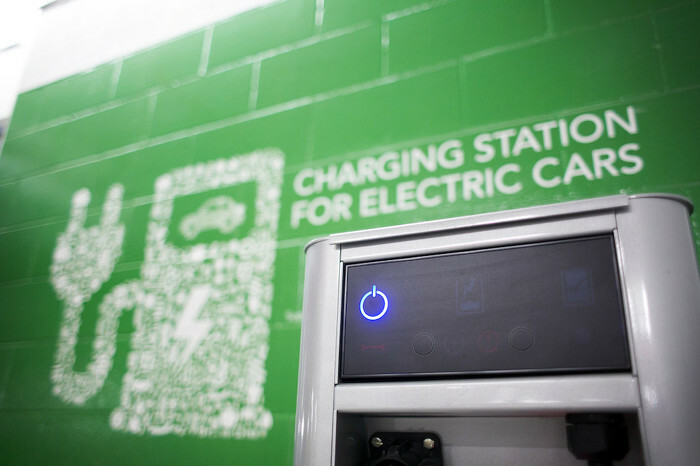 The province is investing $20 million from Ontario's Green Investment Fund to build nearly 500 electric vehicle (EV) charging stations at over 250 locations in Ontario in 2017. This expansion in charging infrastructure across the province will help address "range anxiety," a common concern of consumers regarding the distance electric vehicles can travel compared to traditional vehicles. By building a more robust network of public chargers across Ontario, electric vehicle owners can now plan longer trips with more confidence that a charging station is as readily available as a gas station is. A shift to low- and zero-emission vehicles is vital to the fight against climate change and achieving Ontario's greenhouse gas pollution reduction target of 80 per cent below 1990 levels by 2050. Ontario's $325-million Green Investment Fund, a down payment on the province's cap and trade program, is already strengthening the economy, creating good jobs and driving innovation while fighting climate change -- a strong signal of what Ontarians can expect from proceeds of the province's cap and trade program. These investments will help secure a healthy, clean and prosperous low-carbon future and transform the way we live, move, work and adapt to our environment while ensuring strong, sustainable communities. This document was published on April 28, 2016 and is provided for archival and research purposes.